I am SO excited about these deals! 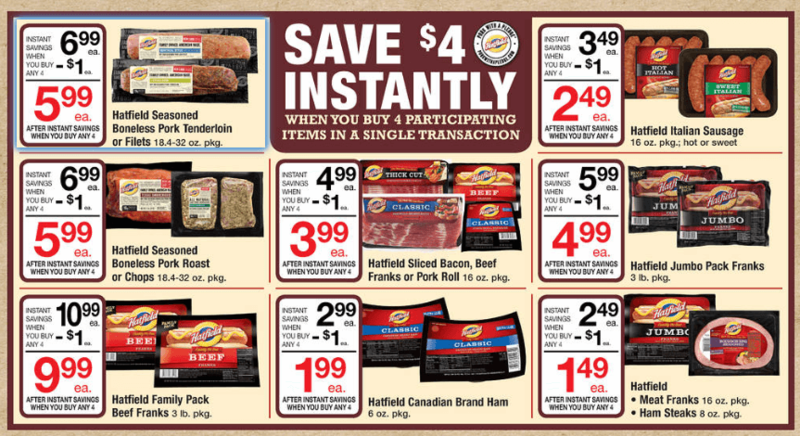 Through 11/8, Acme has an Instant Savings on the Hatfield Products – Buy 4, Save $4 Instantly. 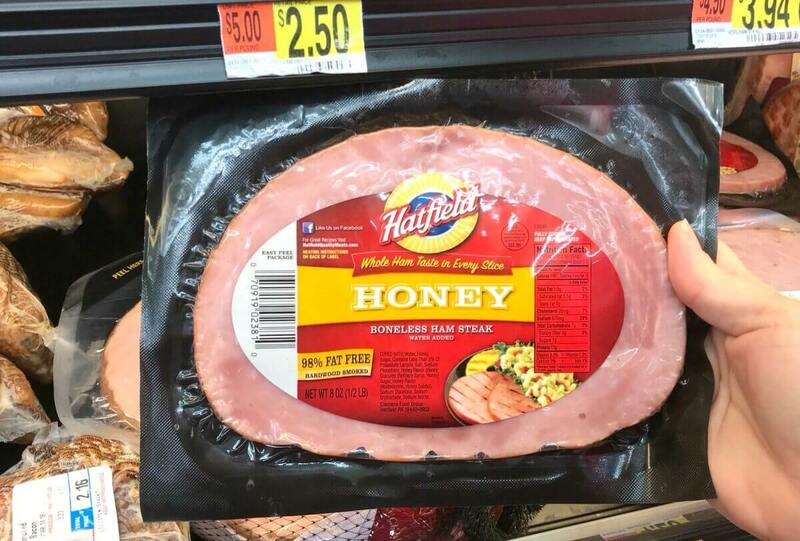 There are so many ways you can do these deals to stock up on your favorite products, check out the nice money maker you can score on Ham Steaks as well!